Our Gloucestershire Pomona series sets out to document the fruit varieties of our area and the activities associated with those orchards. Current titles are described below. To buy any of these books please visit our Bookshop page. 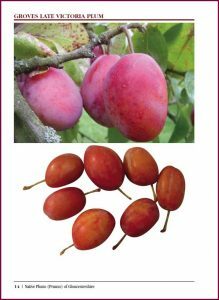 Two new books for 2018, on Plums and on the Shadow Orchard: We have recently (May 2018) helped launch two new books – Native Plums of Gloucestershire by Charles Martell and The Shadow Orchard by Jim Chapman. Details of both are below. You can order both from our Bookshop page. 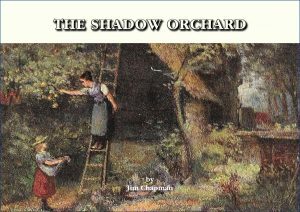 The Shadow Orchard is the name given to the fruit-bearing trees found growing outside the cultivated orchard, in the surrounding hedges, woods and commons. Their origins are either as indigenous trees or as otherwise long-established features of the landscape. 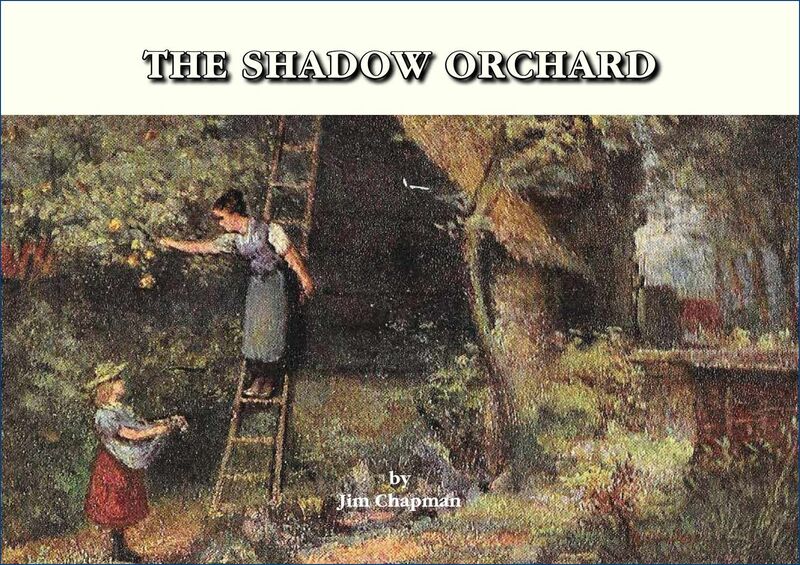 In this booklet Jim Chapman explains and explores the Shadow Orchard, its fruits, uses, origins and its conservation significance and needs. The first section of this book describes the stone fruit of Gloucestershire and completes Charles Martell’s trilogy of Gloucestershire fruit manuals (the others being Gloucestershire Apples and The Pears of Gloucestershire Perry Pears of the Three Counties). The three volumes together remind us of the debt owed to Charles who, appreciating the rapid loss of our orchard heritage, undertook the mammoth task of tracking down those fruit varieties that still remained, creating the Gloucestershire collections of apples, pears and plums. The second section discusses what is meant by the names plum, bullace, pruin and damson and when and how they arrived in our countryside, with a brief comment on identification. Much of this section was inspired by the presentations and discussions at and following the National Stonefruit Conference organised by the Three Counties Traditional Orchard Project at Hartpury in August 2017. It then considers the Shadow Orchard and the emergence of fruit into the managed orchard. It looks at the uses of the plum and cherry in recent centuries and today. Finally, it describes the stonefruit heritage collection being planted by Gloucestershire Orchard Trust in their orchards at Longney and its purpose. This book is a by-product of the hunt to track down and propagate the many varieties of ‘lost’ perry pears which are now to be found growing in the National Perry Pear Collections at Hartpury and Malvern. 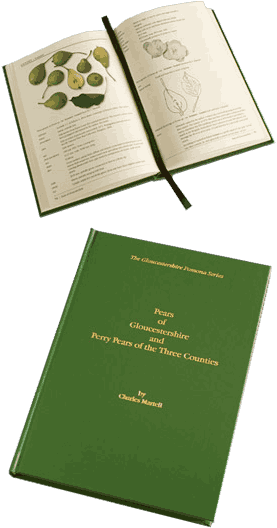 After many years of painstaking research, Charles has published the most up-to-date and complete reference book on the perry pears of the Three Counties, the main perry growing district of Britain. It includes pictures, drawings and full botanical descriptions of all the varieties which are still known to exist. It also includes information on many that are thought to be lost or extinct, together with alternative names and history of each variety. Order on our Bookshop page. Description and colour photographs of the varieties in the Gloucestershire collection (242pp + index). Order on our Bookshop page. 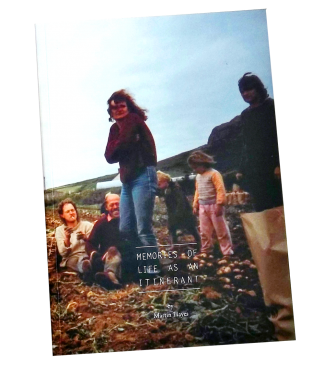 Drawing on his personal experiences as an itinerant, Martin describes life on the road and work in the field, providing a highly colourful description of a rapidly changing countryside (54pp). Order on our Bookshop page. 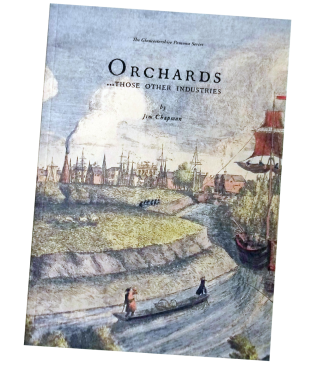 Jim briefly considers how the availability of transport and a market, the mill and press and the development of the glass bottle have supported orchards and affected the choice of fruit grown (pp35). Order on our Bookshop page.